GoPhore is a secure web-based auto transport software suite built for auto hauler fleets/enterprise level companies. Use GoPhore for dispatching, driver apps, tracking, customer notifications, auctions, ePODs, Yard Management and so much more. Dispatch from anywhere in the world. Build trips, route, then dispatch to your driver’s in-field devices. Simply drag and drop your orders onto a dispatch trip. Every step is automatically updated throughout the system. Schedule as many trips as you want to a single driver. Call (760)267-9040, or click here to request more information. A new standard in auto hauler tech! If you order something online you expect a tracking number right? Now you can give one for each vehicle your company transports. Real time updates every step of the way. Cars are tracked in real-time. Your customers get emails right away of events, such as picked up or delivered. View and print ePODs and vehicle pictures. Call (760)267-9040, or click here to get more information. Growing our Partner Network Every Day! Notification automation and customer service communication layer. Key events will automatically email your customers updates to their order. Less time spent sending follow-up emails. Final ePOD is delivered directly into customer inbox. Ability to view pictures the driver took of vehicles. Call (760)267-9040 or Click here to book a demo. Go with no paperwork, leave with everything you need. 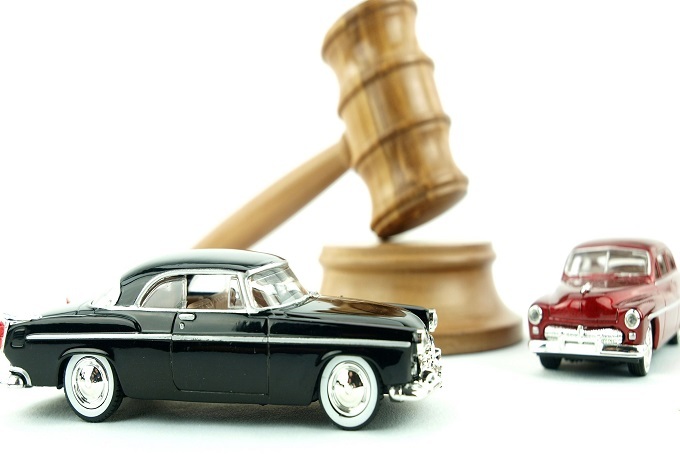 With our state of the art bar-code scanners and VIN decoding tech, you can send a rep or even a driver to make BOLs on the fly at an auction. Everything gets fed back to the office in real-time. Get cars for your customers moved faster and more accurately. Have employees that have full control or just limited to make orders. Flexibility on access. You will be the modern envy of your competitors. You aren’t using old white, yellow, and pink BOL pages. You are using a smart device. 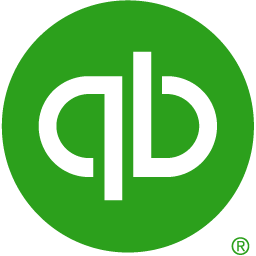 With a click of a button your orders will be sent into QuickBooks. GoPhore works with both desktop and online versions. Exchange customer profiles and more. Take this short survey and let us know your thoughts. Request a demo today by clicking below or calling (760)267-9040! Click below to send us an email or call (760)267-9040.